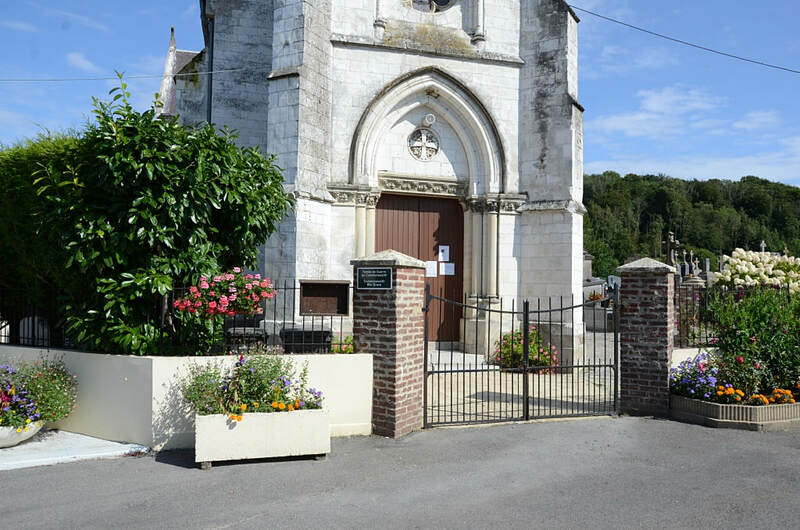 Beussent is a village in the department of the Pas-de-Calais, approximately 10 kilometres north-north-east of Montreuil at the intersection of the D127 and D147. 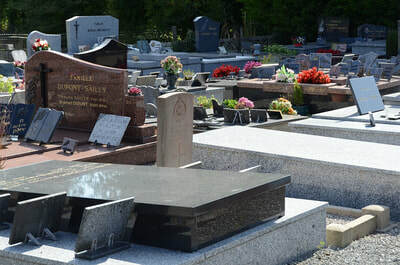 The churchyard is in the centre of the village and the war grave will be found in the southern section. 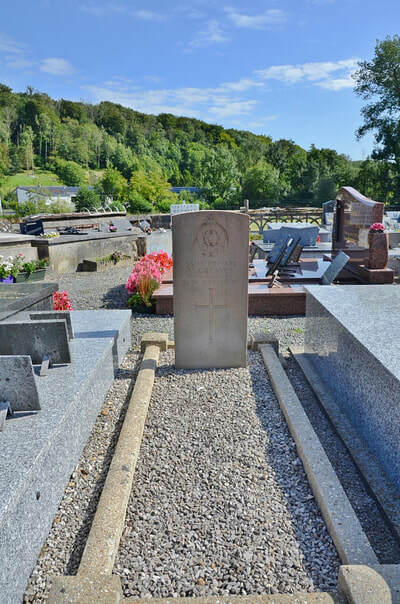 Beussent Churchyard contains one Commonwealth burial of the First World War. 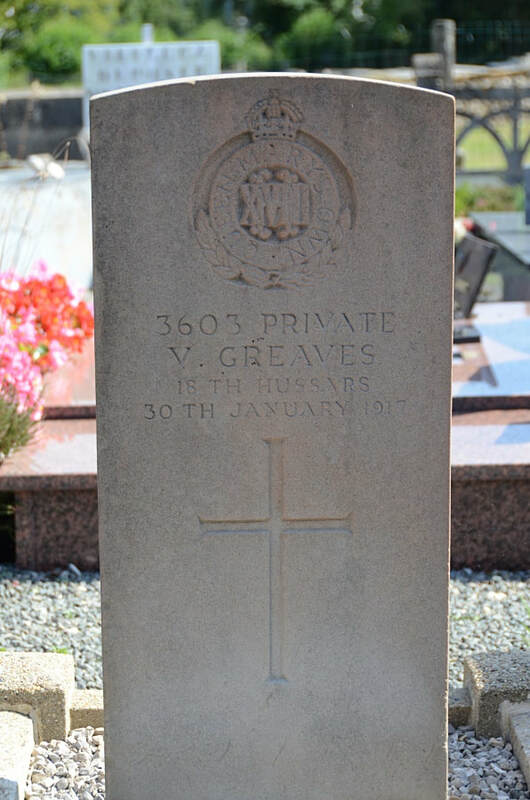 3603 Private V. Greaves, 18th (Queen Mary's Own) Hussars, died 30th January 1917.